Researchers at the Icahn School of Medicine at Mount Sinai reported that a virulent new strain of influenza – the virus that causes the flu – appears to retain its ability to cause serious disease in humans even after it develops resistance to antiviral medications. 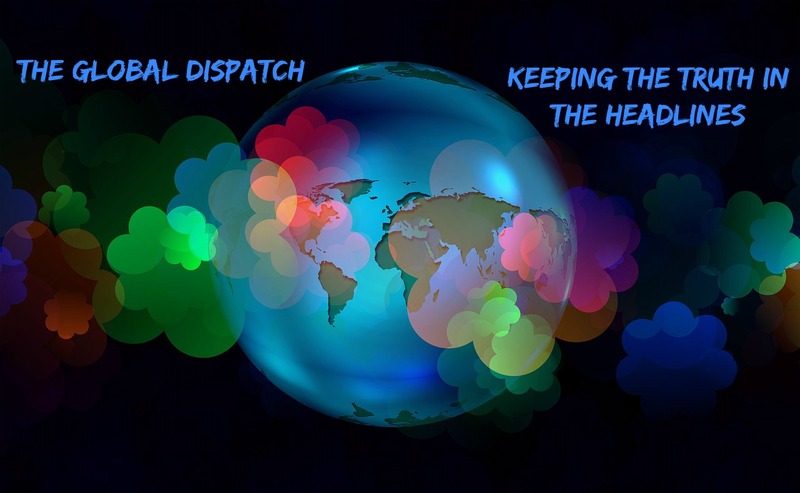 The finding was included in a study that was published today in the journal Nature Communications. 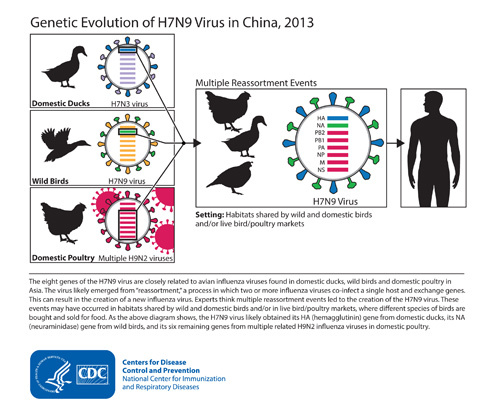 “In this outbreak, we saw some differences in the behavior of H7N9 and other avian influenza strains that can infect humans, beginning with the rapid development of antiviral resistance in some people who were treated with oseltamivir and the persistence of high viral loads in those patients,” said lead investigator Nicole Bouvier, MD, Assistant Professor of Medicine, Infectious Diseases at the Icahn School of Medicine at Mount Sinai.